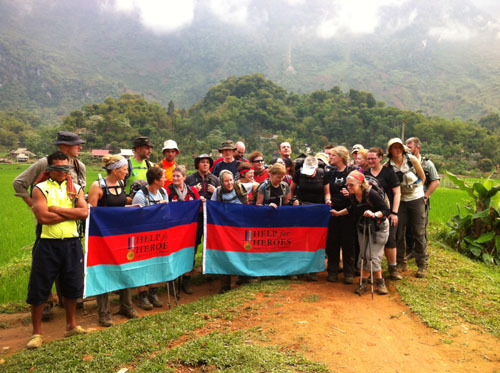 We have been ground operating for the Trekking tour in North Vietnam since 2013. 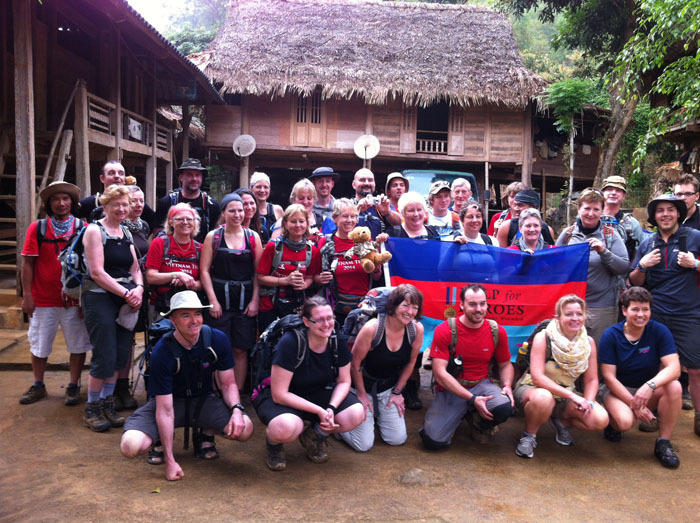 Below is the trekking tour we did for a U.K charity group 34 people from Hanoi to Mai Chau and Phu Luong Nature Reserve. It is also possible to arrange the trekking in and around Sapa. Arrive in Hanoi and welcome by our adventure guide to transfer to the hotel. Tour briefing and welcome dinner. Overnight in Hanoi. 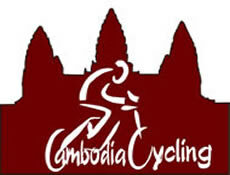 We depart Hanoi early morning and drive approx four hours to the start of the trail in Hoa Binh Province at Tan Lac. We start our trek from beyond Ban Xom Village along a remote valley to Ngo Luong on a beautiful trail crisscrossed by local footpaths. We then head steeply uphill to Muoi village, perched high in the limestone hillside, affording fantastic views down into the nature reserve. Warm clothing may be needed here as the evenings are cool in the forest. Some of the journey will be done by jeep / truck. Overnight in Ecotourism Homestay, Ban Muoi Village. The first few hours are spent hiking in beautiful undisturbed forest before plunging very steeply downhill into the heart of the reserve, a wide lush valley cultivated by minority Thai peoples. The steep downhill may be challenging if it has rained recently. Along the valley bottom rice fields and vegetable farms are punctuated by idyllic-looking villages. Reaching level ground, hike along a jeep trail and on village paths to Hin or Nua village where we will stay for the night. 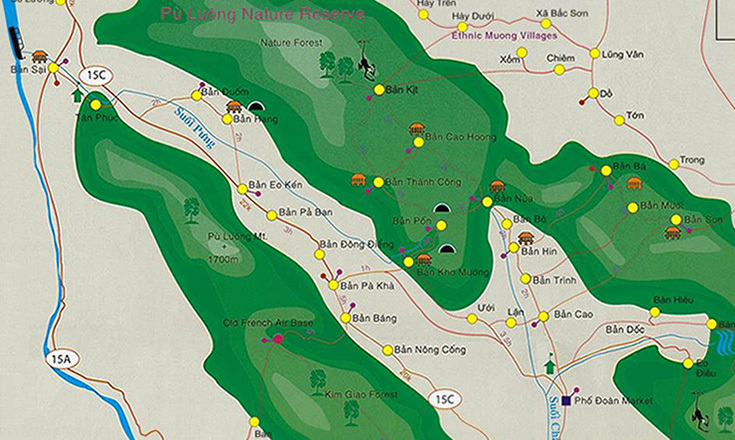 Those wishing to hike further can continue uphill into the limestone hills to Ban Cao Hoong. In the evening we get to hear some traditional music from the local villagers. Overnight in Ecotourism Homestay, Ban Hin Village. If you are lucky enough to be here on a Thursday you will be treated to the delights of the Pho Doan market. We set off early, along with many of the villagers en-route to the market. We have the opportunity to explore the market and soak up the atmosphere before continuing for three hours uphill along a footpath to the hidden village of Kho Muong. This is perhaps the most remote of the village homestays. Trek to a recently discovered and now protected cave, home to rare bats. It’s a fantastic tour around the cavernous hollow interior, untouched as yet by fairy lights and concrete trails. Overnight in ecotourism homestay Kho Muong. a local home while lunch is cooked, before continuing to a village nestled between steep karst mountains. We can stroll round the village, joining in as villagers go about their daily lives, or relax in one of the three eco homestays. Overnight in traditional stilt-house homestays of Ban Hang Village. After a leisurely breakfast, we head off through the narrow valley to the junction where we hike to the fantastic Ma River. We take a boat upstream a short way (approx 20 minutes) past a string of minority villages. After lunch we drive (approx five hours) back to Hanoi. We arrive and get ready for a big night of celebrations to mark the end of a great trip! Night hotel. Breakfast at the hotel. Free to explore Hanoi on your own until transfer to the airport for departure flight. Trekking Path The path is a climb, dirt track. Recommend to trake trekking boots. Support Supported vehicle for transfer to the starting point and transfer back to the hotel. Cool box with snack, waters, soft drink and first aid kit. Group Size Minimum 2. Maximum 35. 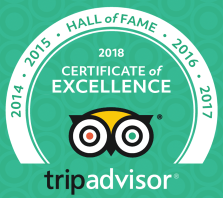 Staff Groups of 6 or more, a Trekking Tour Leader, plus English-speaking trekking guide, driver and assistant. Groups below 5 will be led by our local guide and our local support team.